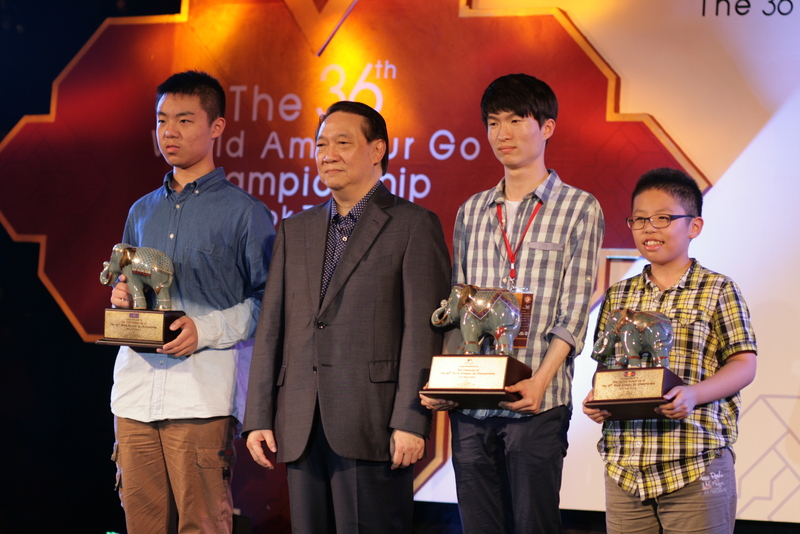 The 36th World Amateur Go Championship was held first time in Bangkok, Thailand from the 5th June to 12th June, 2015. The event was hosted by Thailand Go Association, International Go Federation and Korea Amateur Baduk Association at Montien Riverside Hotel. 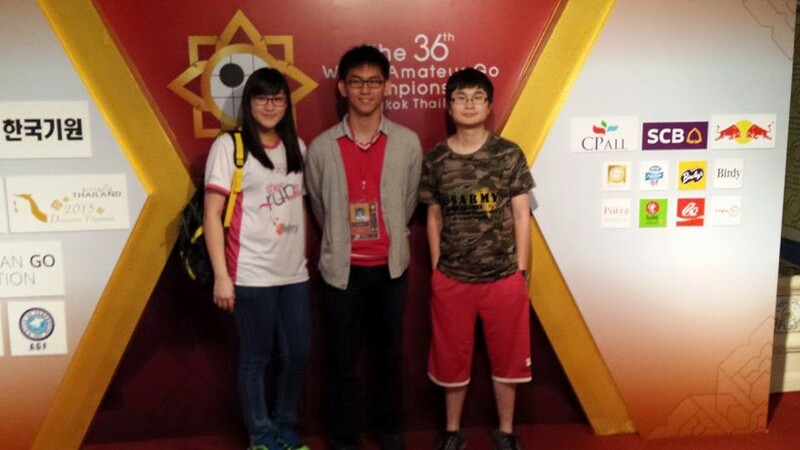 There were 57 countries participated the championship and EnRu (1-Kyu) was the representative from Brunei accompanied by ChaiHui (President) and SinVoon (Director). 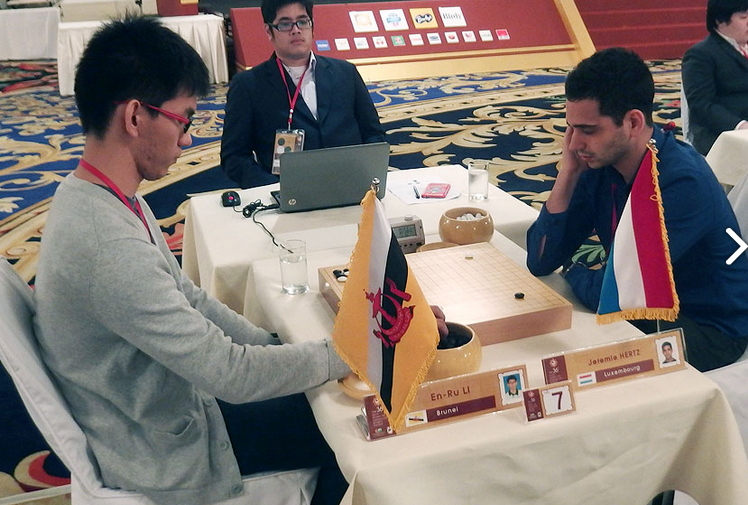 The tournament lasted for 4-days with 8-rounds of matches in total. Marvelously, EnRu has achieved one of the best result ever making in debut with 4-wins out of 8 games! Thus, Brunei Darussalam Go Association shall promote EnRu to official 1-dan with official certificate. follow the #bruneigo for all Brunei-Go related news!